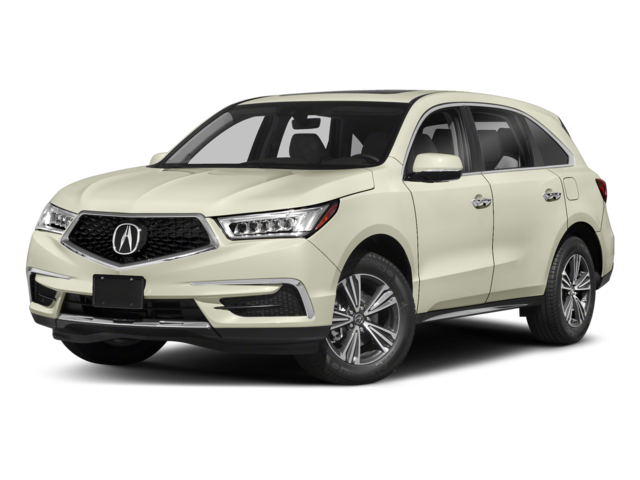 When comparing the 2018 Acura MDX Vs 2018 Audi Q7, the new Acura SUV offers better fuel economy, a tougher warranty, more advanced technology, and tougher performance features. Performance: The base engine on the Acura MDX offers 290 hp while the base engine on the Q7 only offers 252 hp. Fuel Economy: The Acura MDX FWD is rated at up to an EPA-estimated 27 highway mpg* with the 3.6L V6 engine, but the Q7 only gets 25 mpg. Warranty: Drivers will appreciate 72-month/70,000-mile powertrain warranty on the Acura MDX model over the 48-month/50,000-mile powertrain warranty on the Audi Q7. 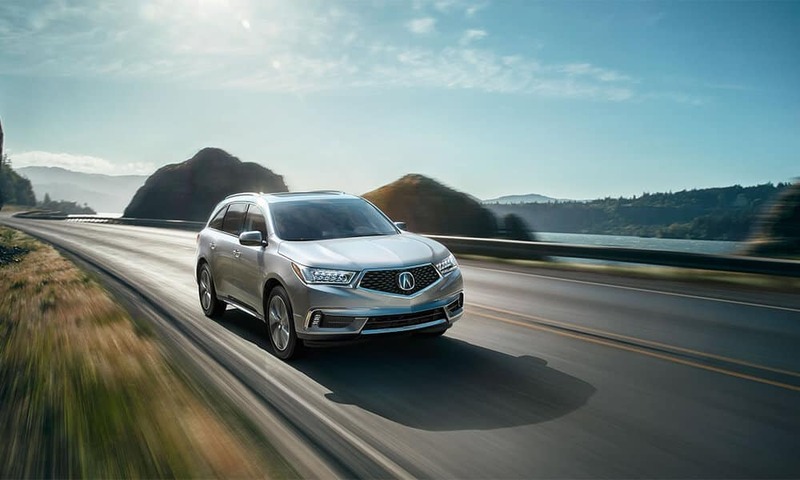 Technology: The new MDX comes with more standard tech features, such as voice-activated audio controls, adaptive cruise control, noise/sound cancellation, and more. 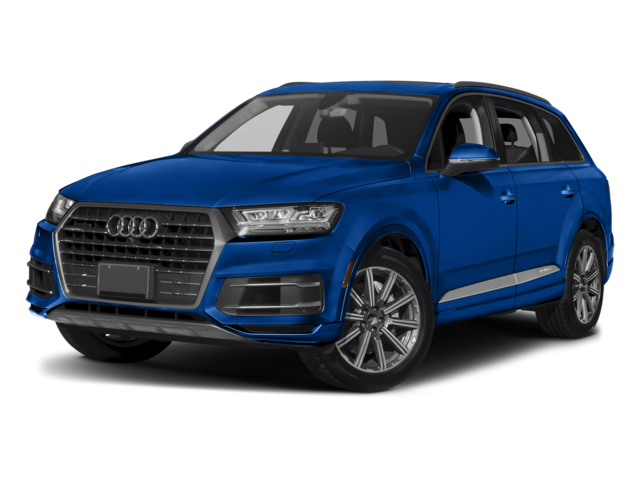 Stop comparing the 2018 Acura MDX vs the 2018 Audi Q7 and head to Rallye Acura at 1750 Northern Boulevard in Roslyn to find the new MDX model that’s right for you. Be sure to explore the interior features and safety features and all the conveniences this model delivers, and let us know if you have any questions.